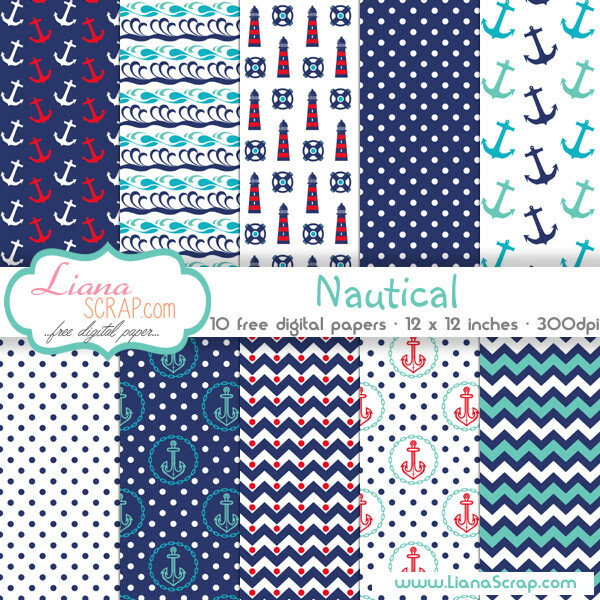 Free digital paper with nautical theme featuring perfect marine colors of blue, navy blue, red and white. 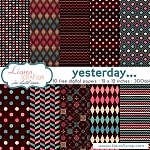 Patterns with anchors, polkadots, lighthouses, zig-zag, waves and chevron. 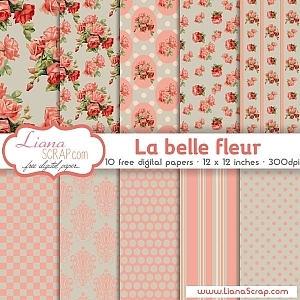 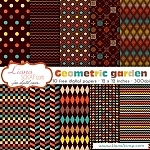 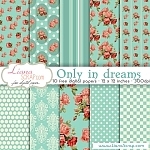 Use this free scrapbook paper for any of your projects!